BAYADA provides care at home for children, adults, and seniors. 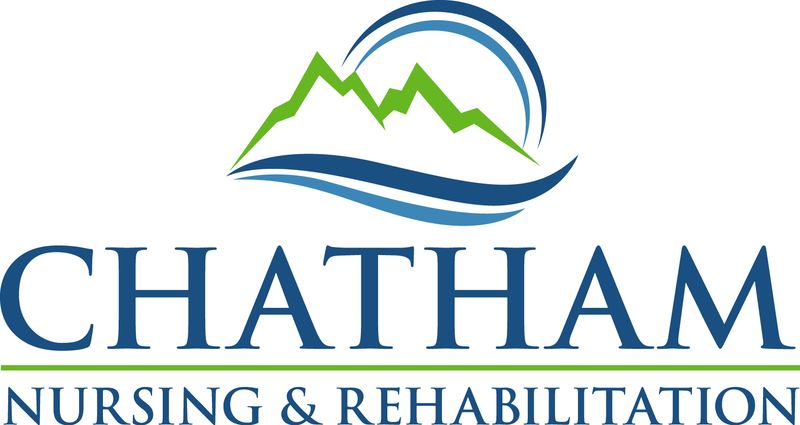 Services are available up to 24 hours a day, 7 days a week, and include short term nursing and rehabilitation; private duty nursing; pediatric nursing; personal care services to help with activities of daily living; and rehabilitation services to help people with developmental and intellectual disabilities. 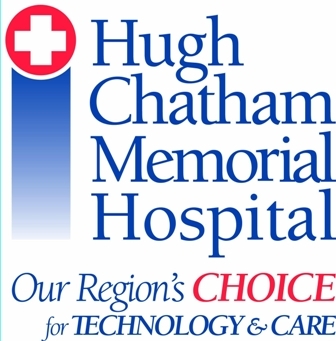 Hugh Chatham is a not-for-profit community health care network of 20 physician clinics and an 81-bed hospital. Nationally recognized for using technology to coordinate patient care, our 800 employees and medical group of 45 providers deliver convenient care and treat patients like family. Learn more at HughChatham.org, Facebook and Twitter.